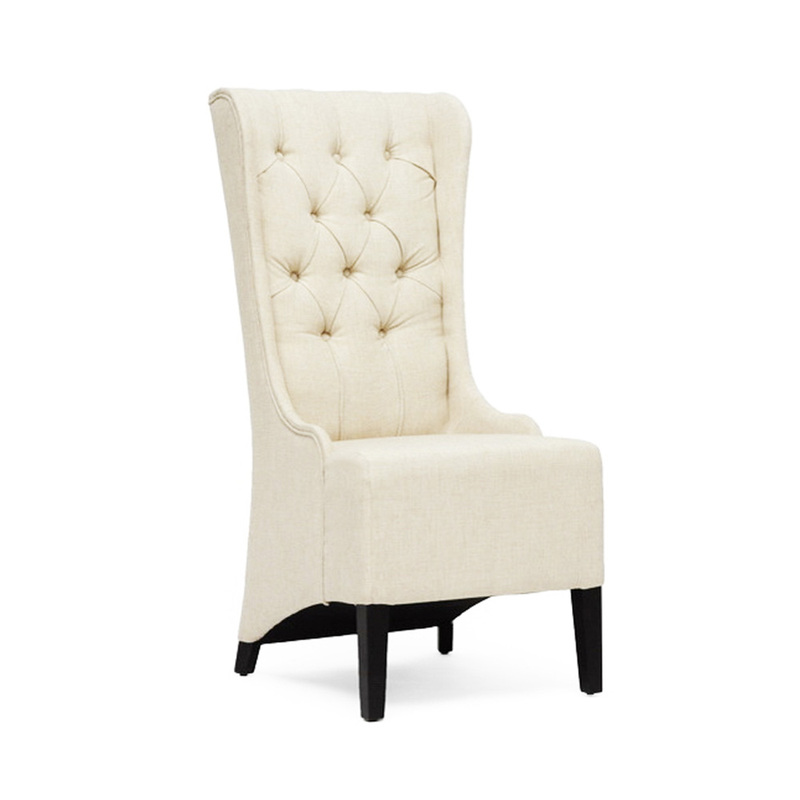 Let your visitors go gaga over your stunning home decor especially with this royal linen-hued designer chair. This statement furniture will uplift the ambience of your sitting area, especially with the ambient, mood lightings in evening. 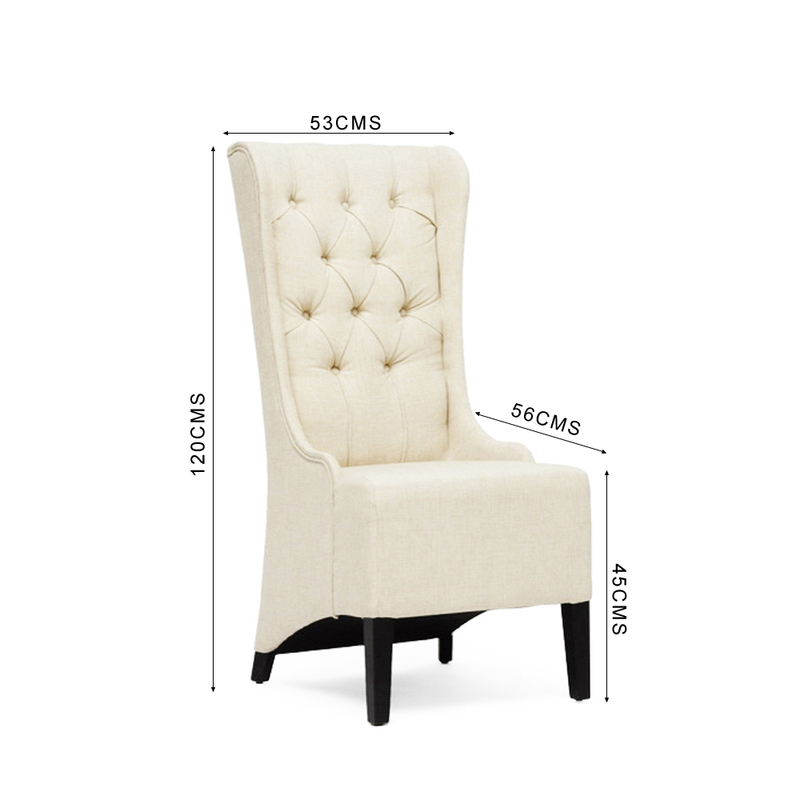 So make haste and buy this accent chair online.